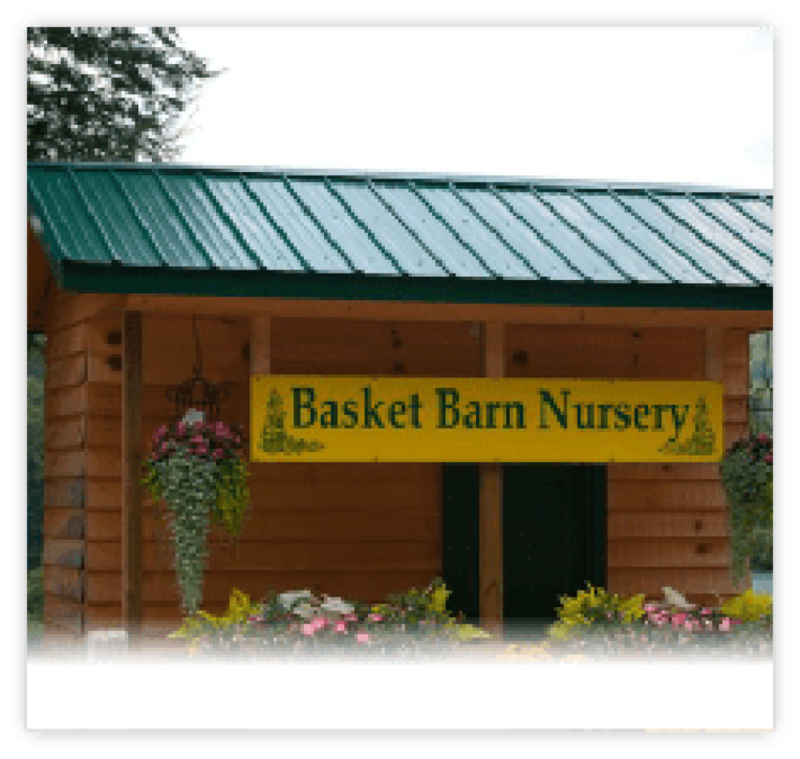 The Basket Barn is located in the beautiful Northeast Georgia Mountains four miles south of Blairsville on Hwy 129. It’s a family-owned and operated business offering a wide variety of annual and perennial bedding plants, vegetable plants, hanging baskets, wrought iron planters, and planting supplies. Stop by for a visit and see the huge selection for your home or garden.